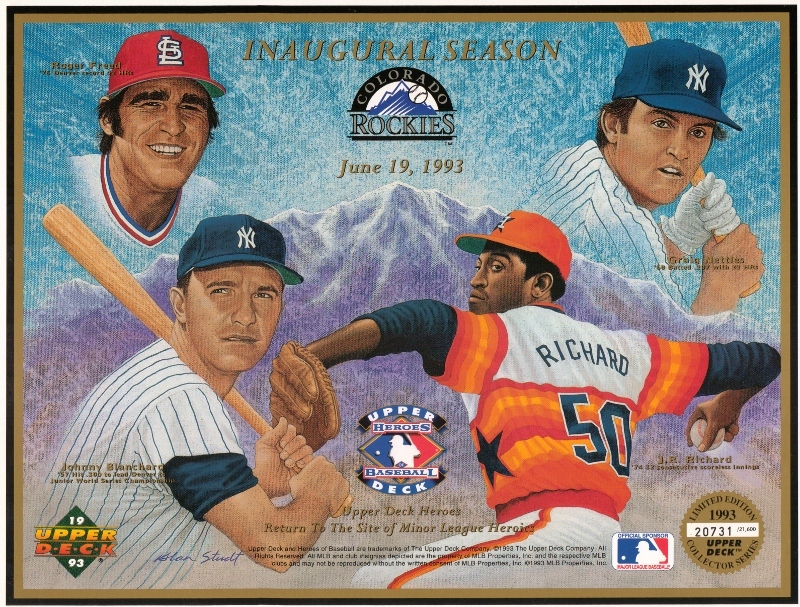 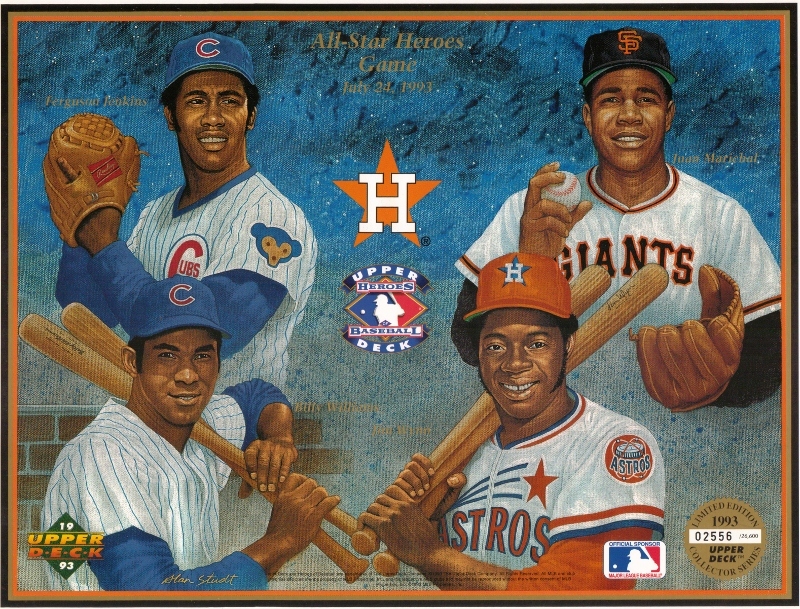 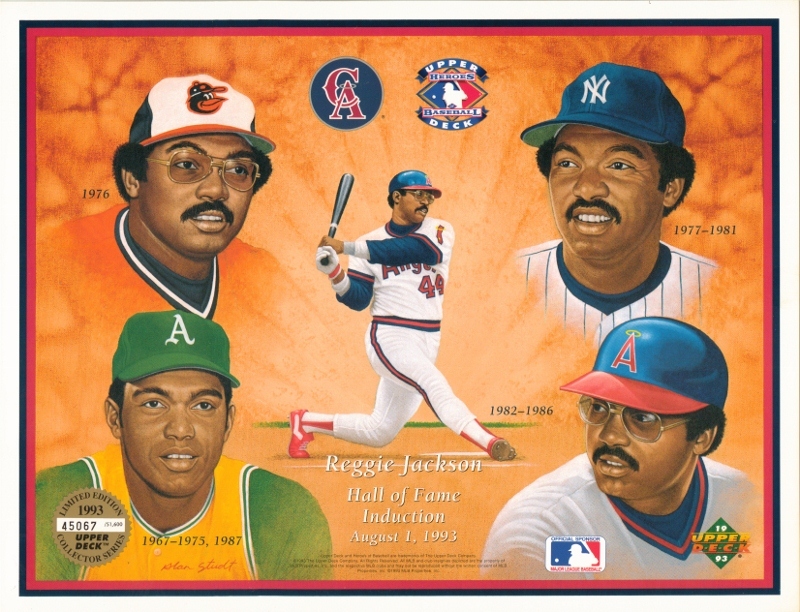 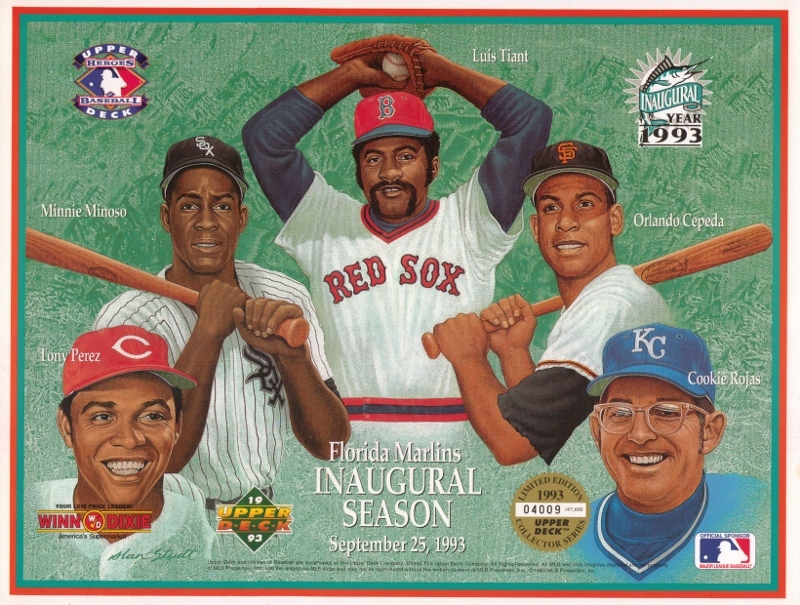 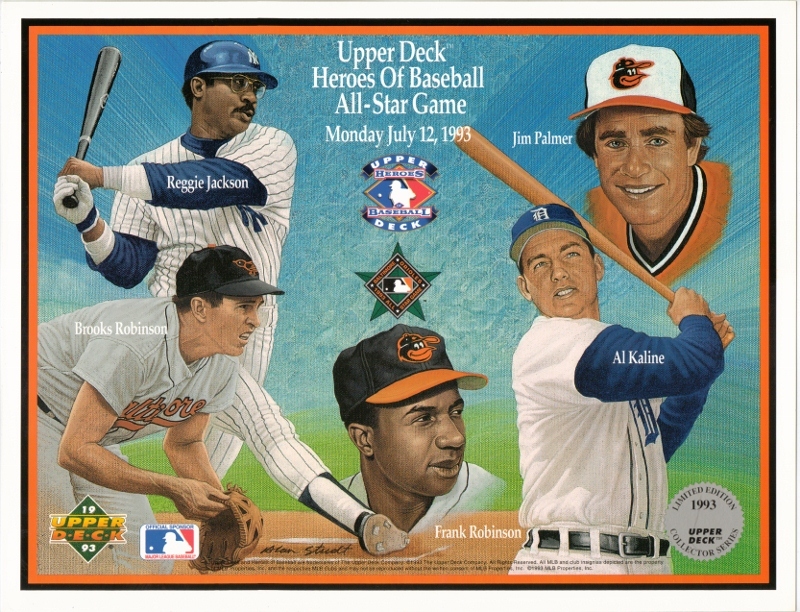 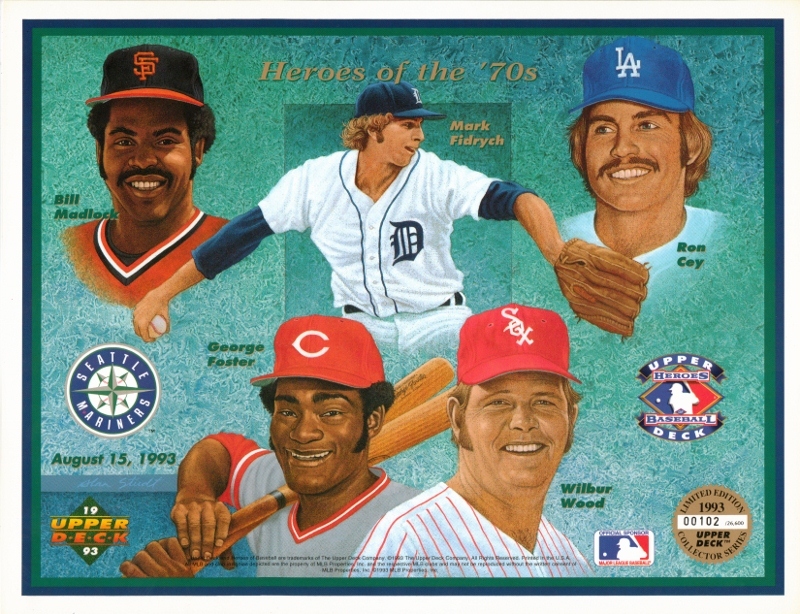 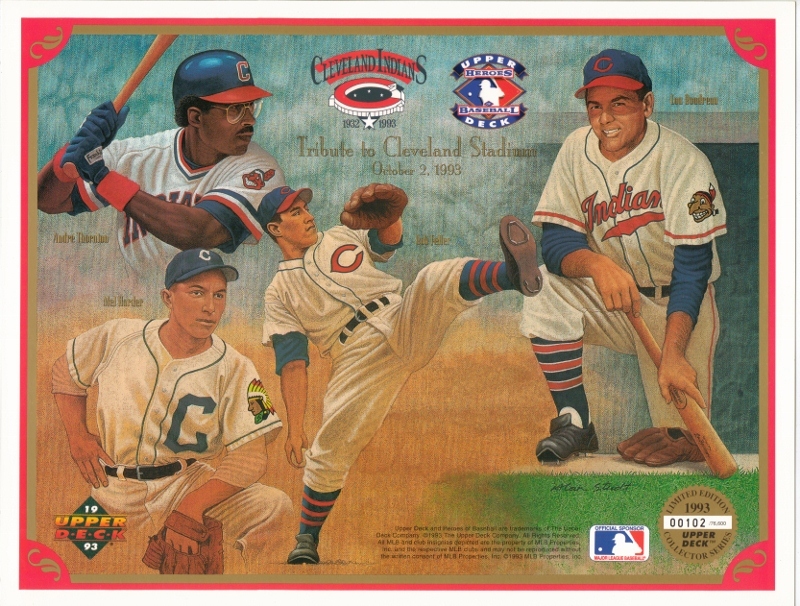 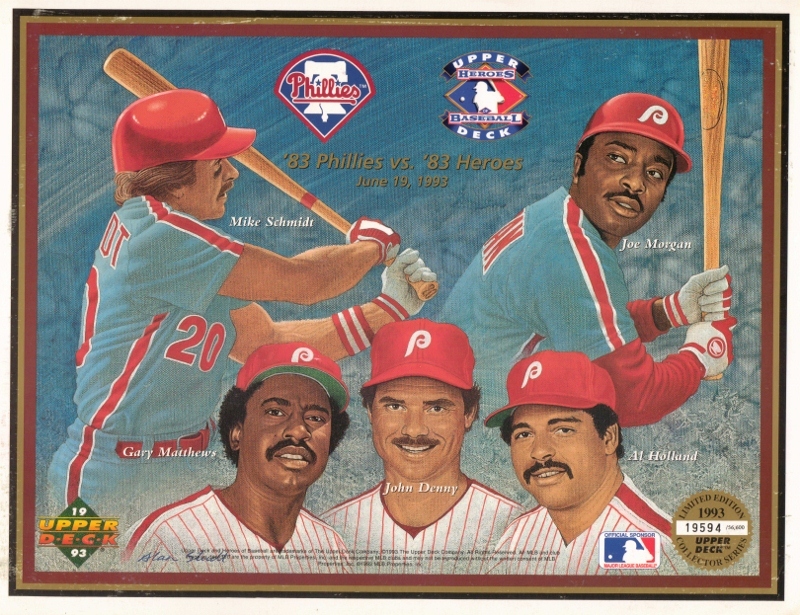 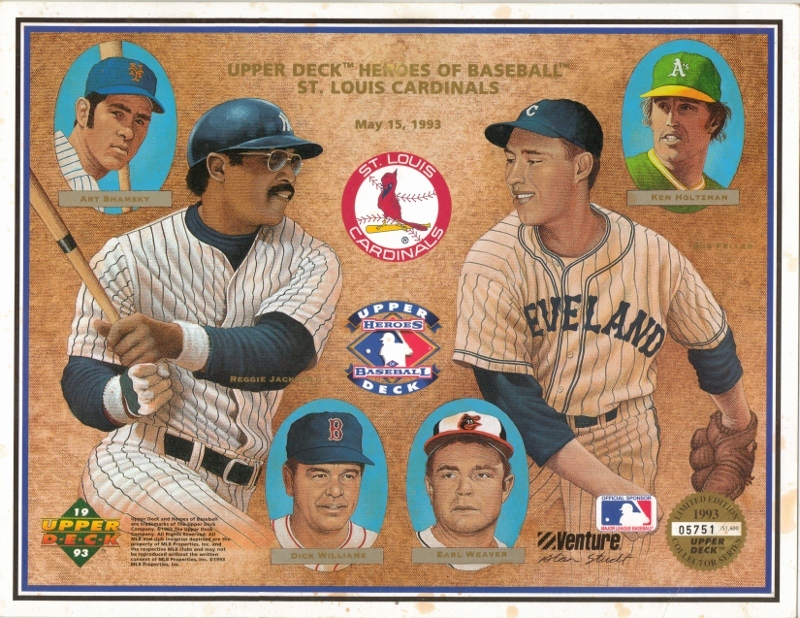 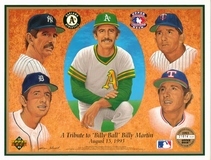 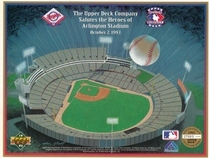 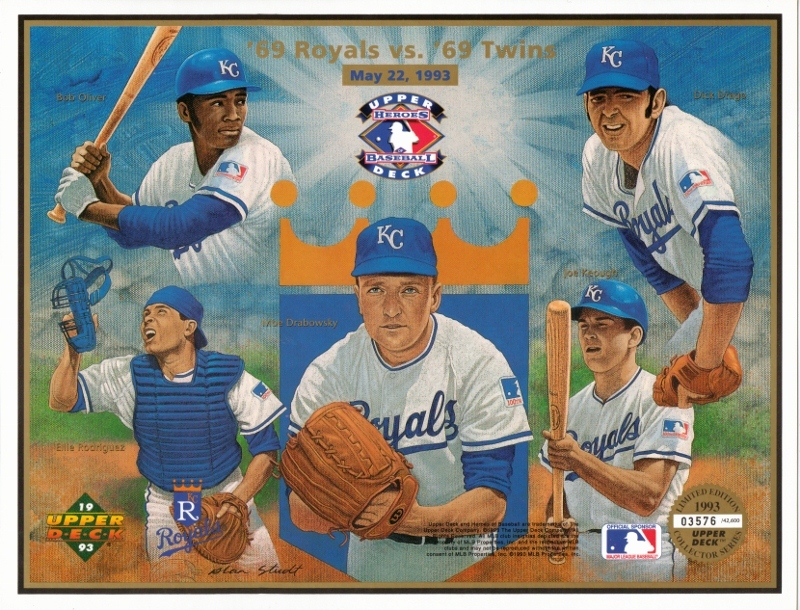 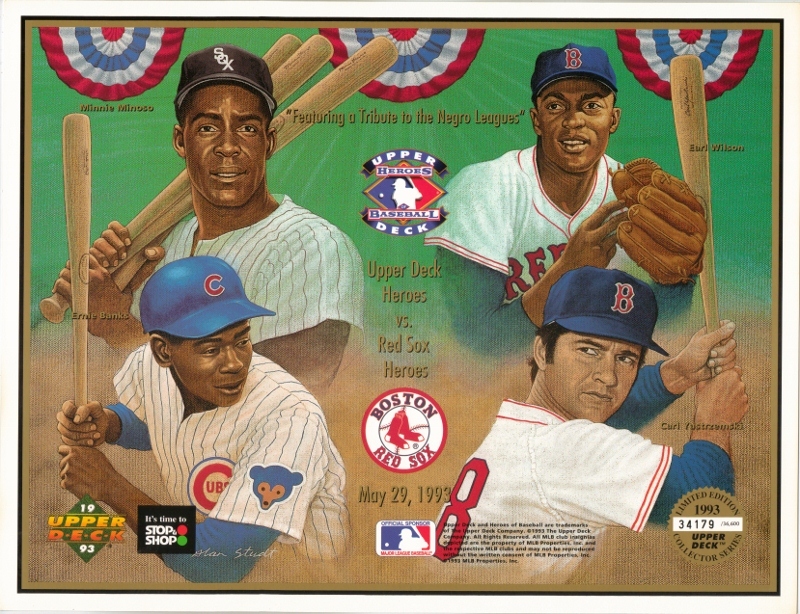 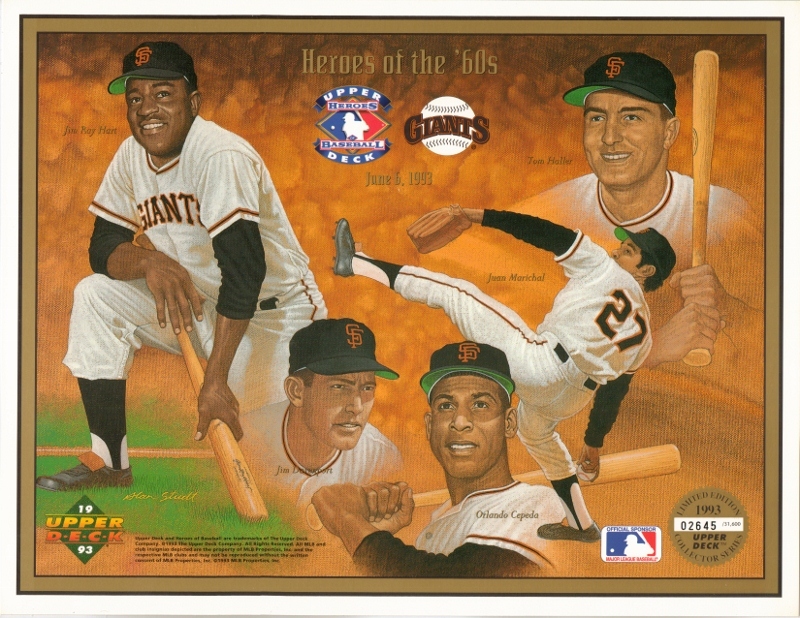 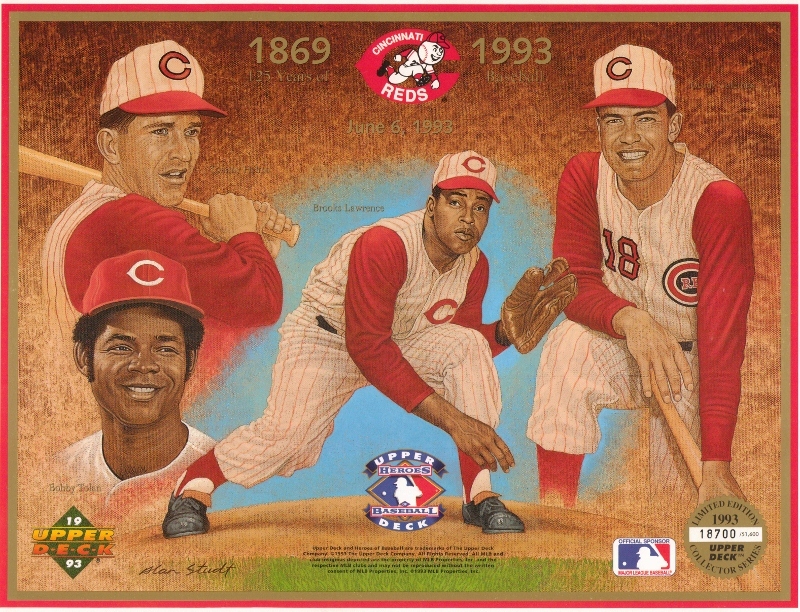 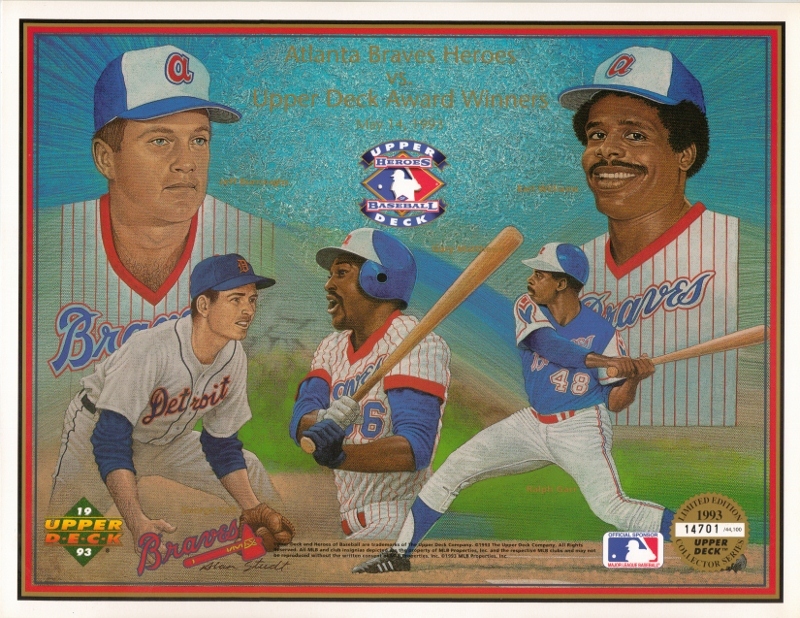 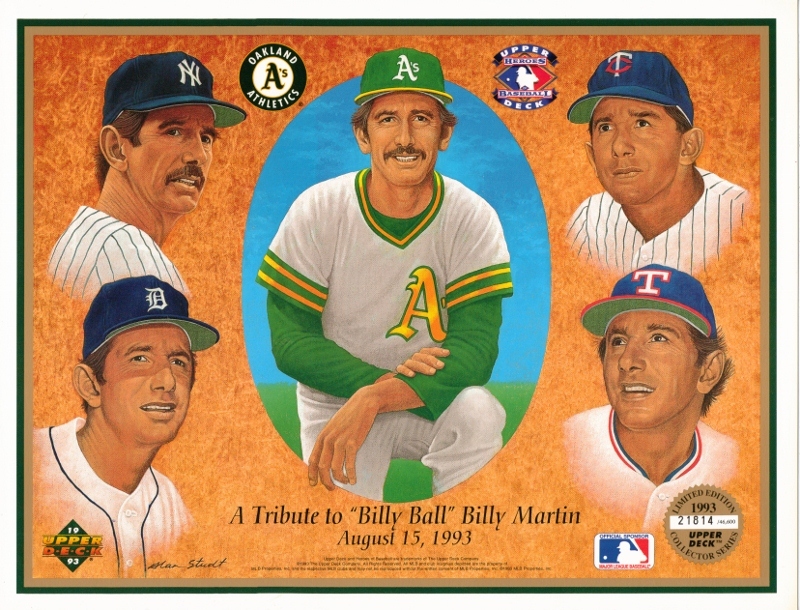 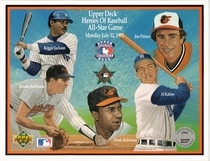 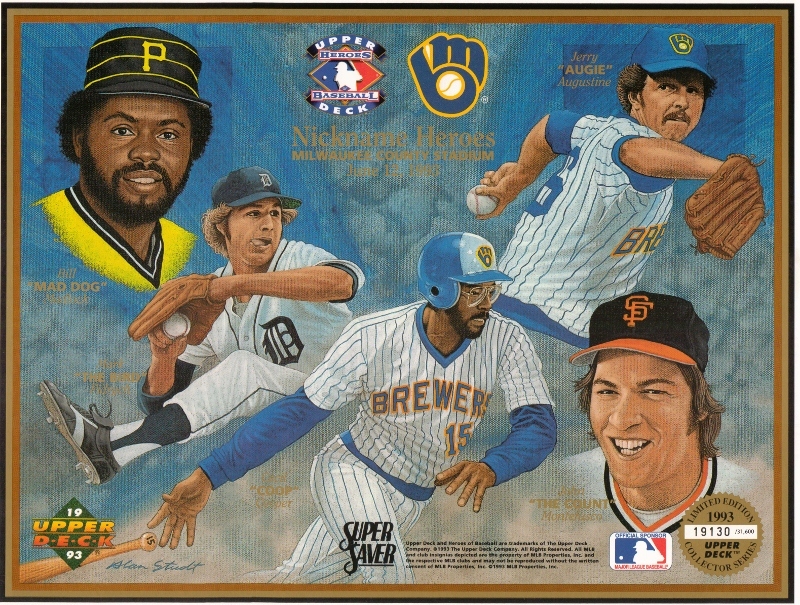 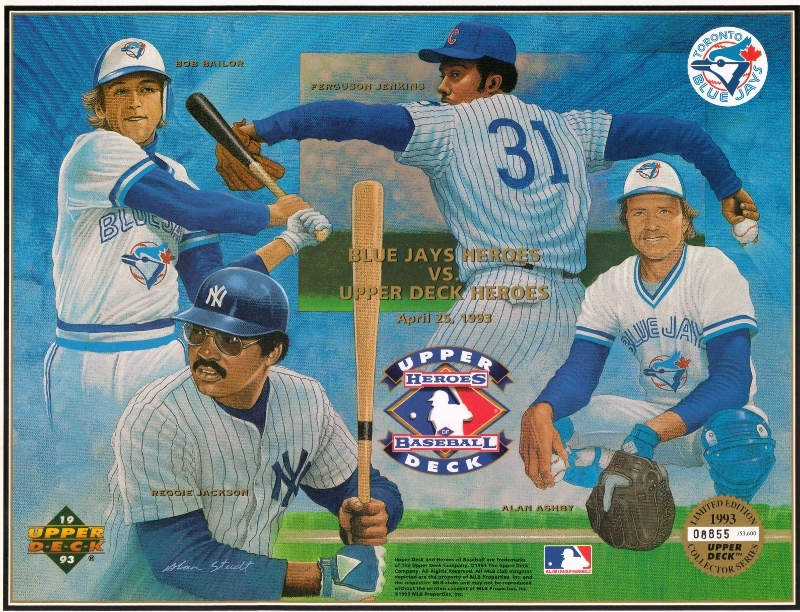 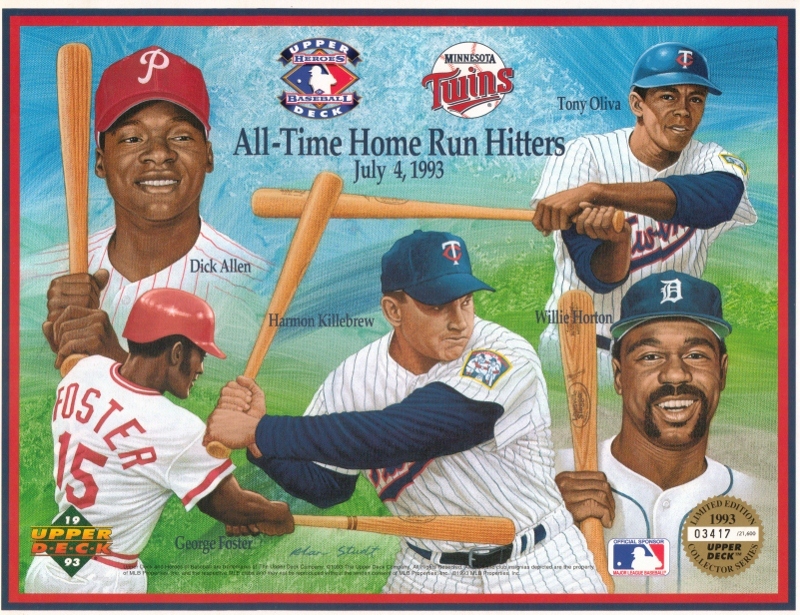 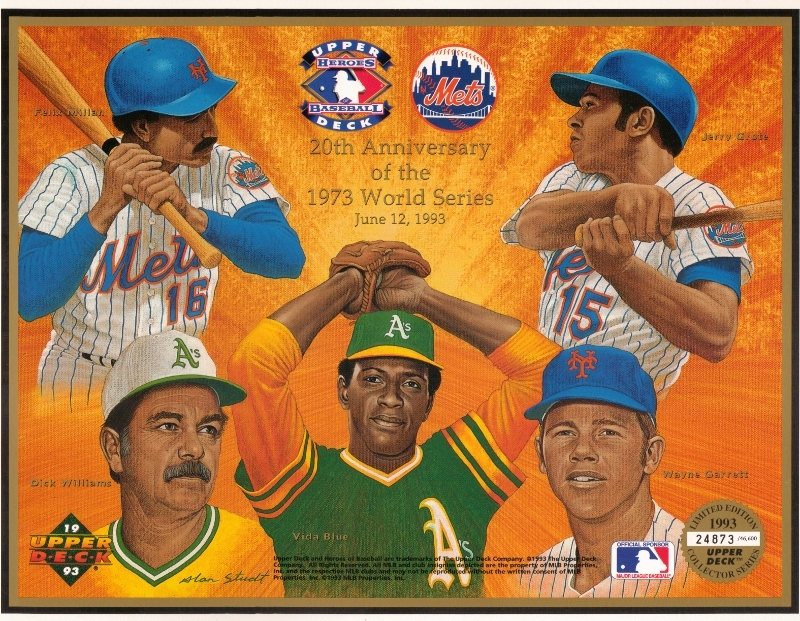 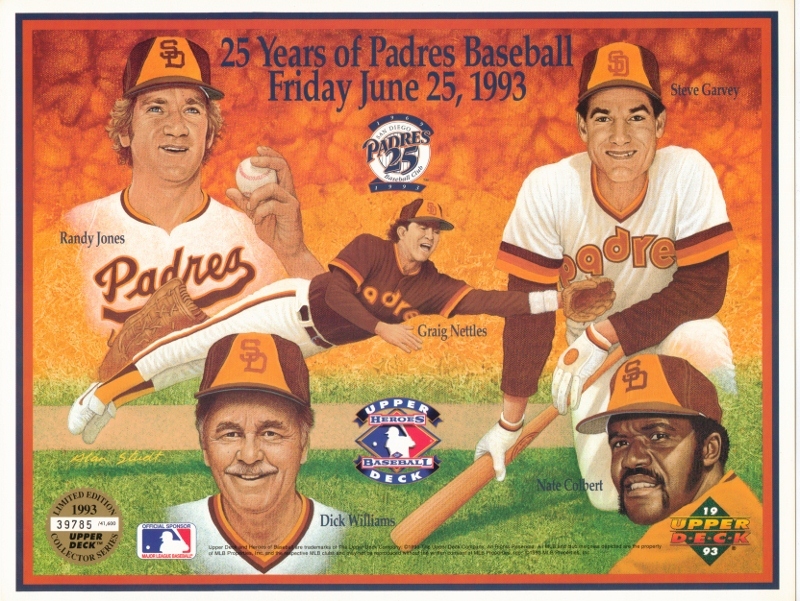 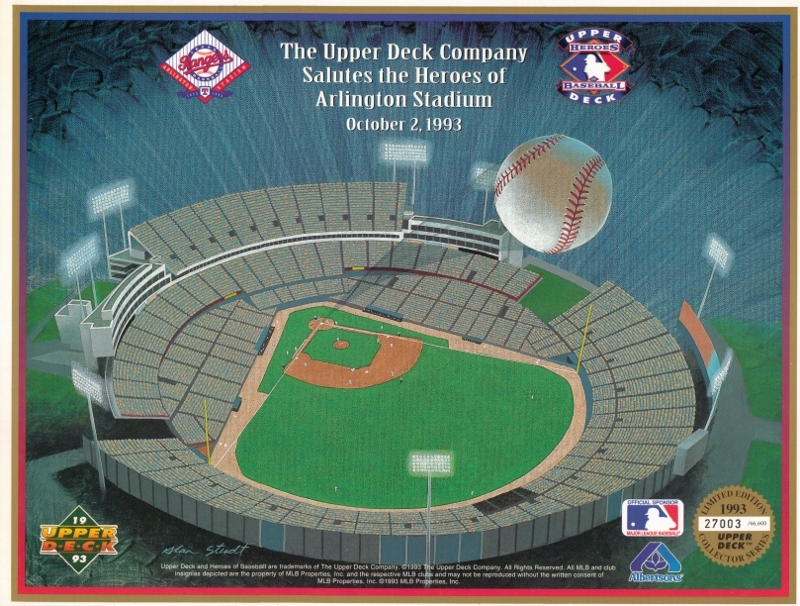 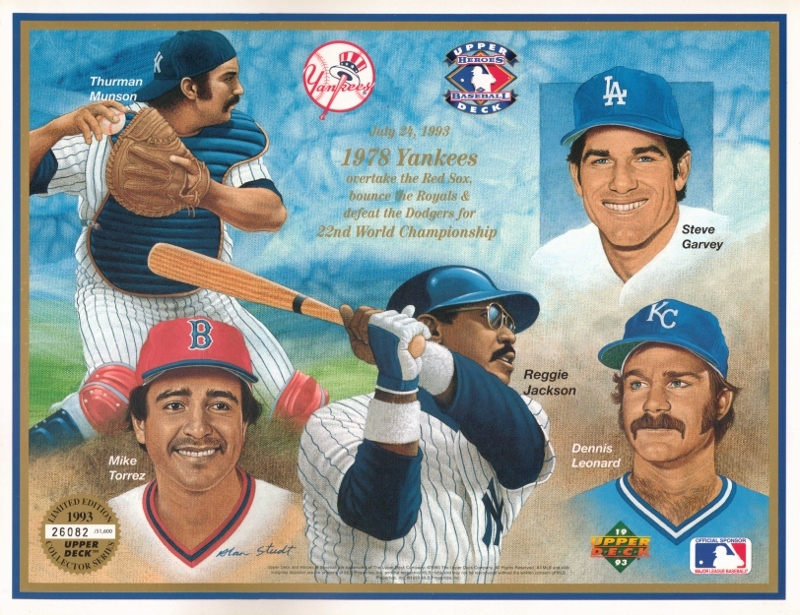 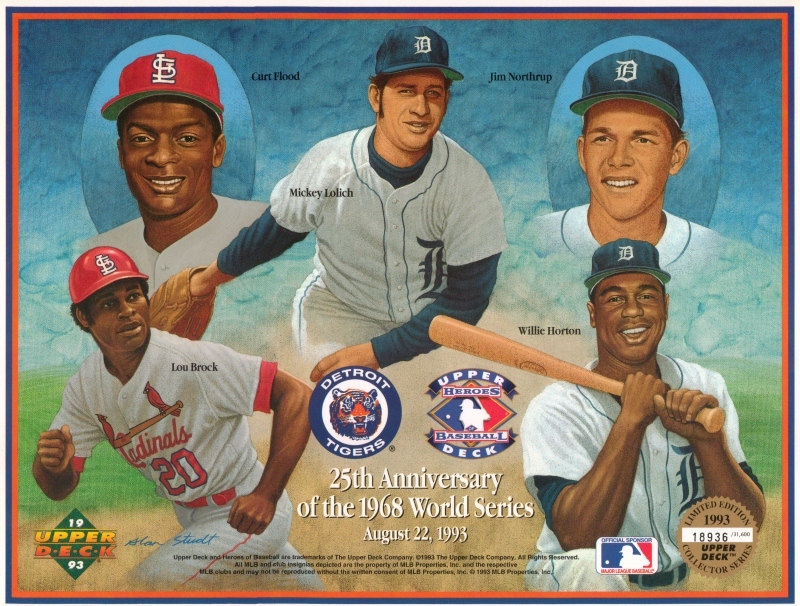 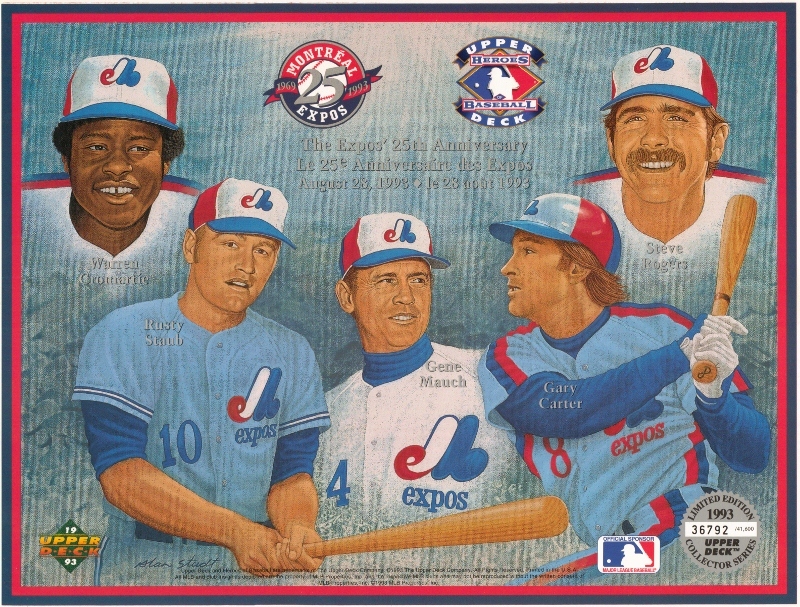 For the 1993 Heroes of Baseball games Upper Deck did twenty six sheets. 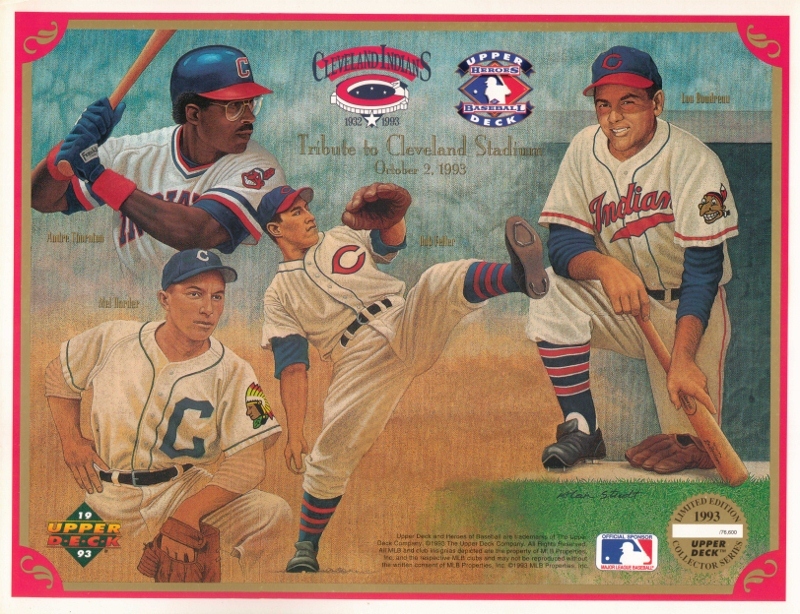 With their being two versions of the 1993 Indians sheet, one numbered (harder to find) and one without a number. 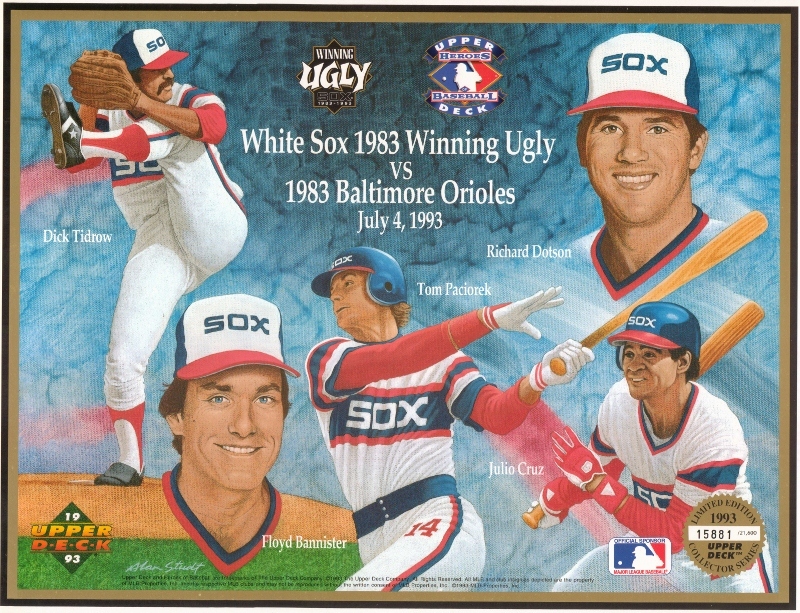 White Sox 1983 Winning Ugly vs. 1983 Orioles, numbered to 21,600.